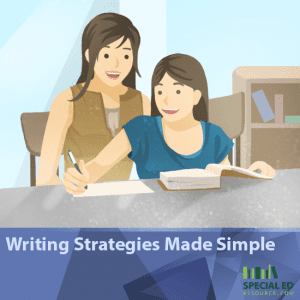 Writing Strategies Made Simple can truly make a difference for children who struggle grasping the semi-complex world of writing. 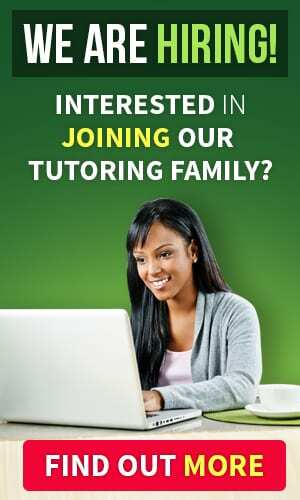 Whether young or old, it’s never too late to take writing skills to the next level! 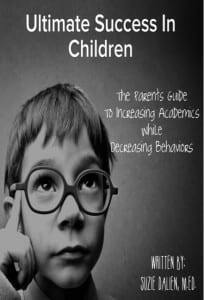 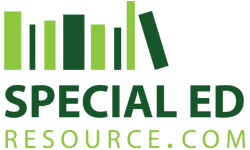 Additional special education resources exist for more advanced techniques (or just additional information).